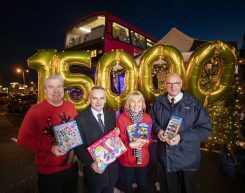 For the second year in a row, Translink and U105 joined forces for the Stuff a Bus Toy Appeal, in aid of The Salvation Army and St Vincent de Paul. 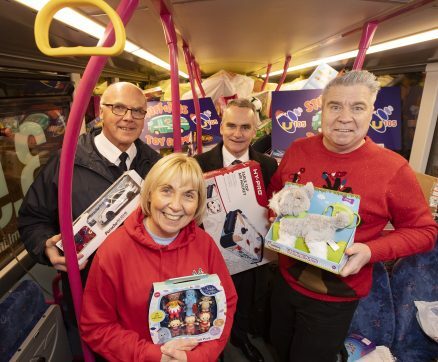 Passengers and listeners responded with exceptional kindness, helping to stuff a double decker Translink bus full of over 15,000 toys. 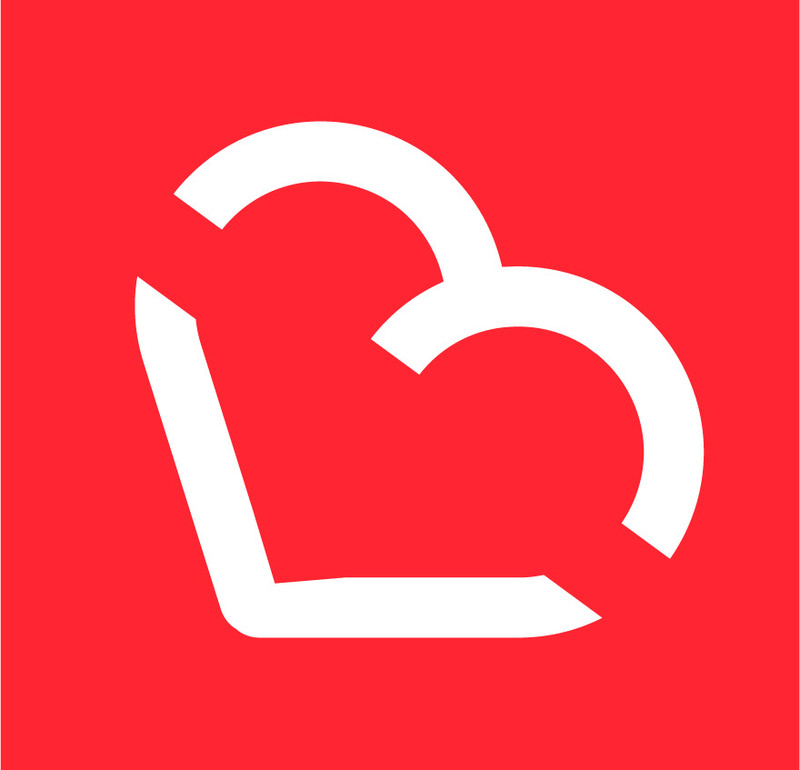 The #WeeChat Buddy Project is the @DOCKTQCafe’s new support project.